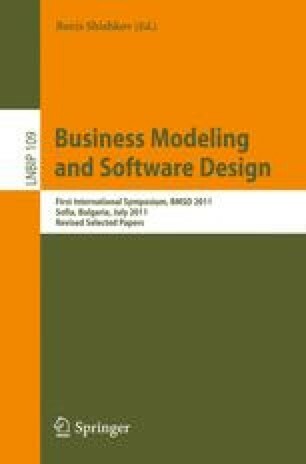 Goal-Oriented Requirements Engineering (GORE) is considered to be one of the main achievements that the Requirements Engineering field has produced since its inception. Several GORE methods were designed in the last twenty years in both research and industry. In analyzing individual and organizational behavior, goals appear as a natural element. There are other organizational models that may better explain human behavior, albeit at the expense of more complex models. We present one such alternative model that explains individual and organizational survival through continuous regulation. We give our point of view of the changes needed in GORE methods in order to support this alternative view through the use of maintenance goals and beliefs. We illustrate our discussion with the real example of a family practitioner association that needed a new information system.